Board diversity subcommittee outlines plan for engaging the membership in discussion. 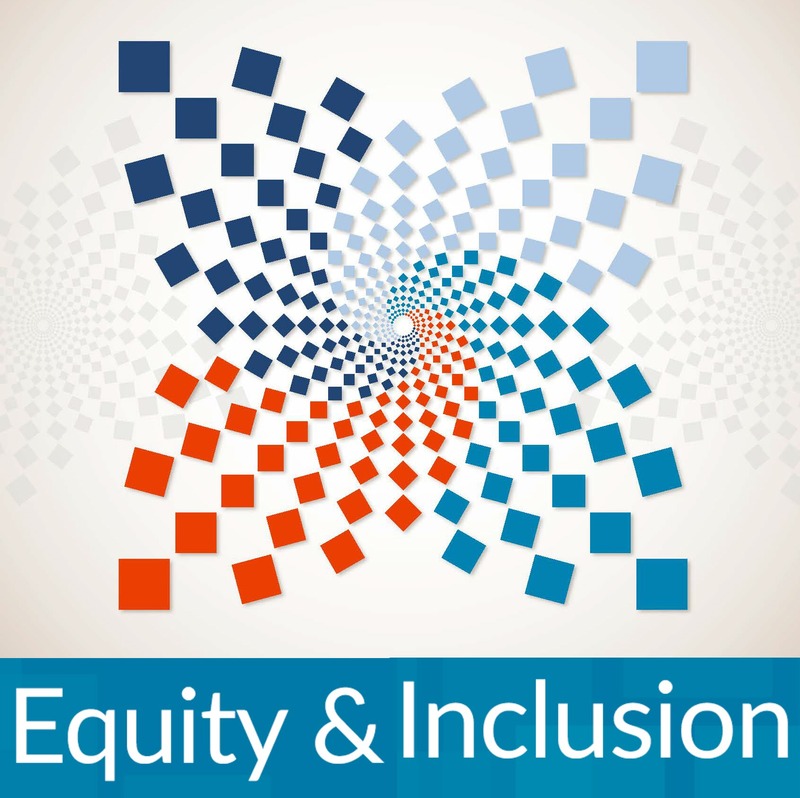 At its February 2019 meeting, the ICMA Executive Board created a board subcommittee on diversity to examine ICMA’s current efforts to increase membership diversity and to explore steps ICMA should take to advance diversity in the membership, profession, and on the board, as outlined in Envision ICMA. At its June 2018 meeting, the board approved the recommendations of the diversity subcommittee to consider expanding eligibility for voting and for service on the ICMA Executive Board to include any member in service to a local government. This effort aligns with Envision ICMA’s commitment to evaluate the governance of the association to ensure alignment with ICMA’s strategic goals and core beliefs. An important strategy related to this priority called for assessing the current eligibility for voting and service on the ICMA Executive Board. In November, the board directed staff to develop an implementation plan with the goal of engaging the membership in a discussion prior to placing a constitutional amendment before the membership. This engagement process will launch with an online focus group on March 4, 2019, open to all ICMA members, aimed at gathering feedback on member perceptions, priorities, and areas of consensus, which will pave the way for change and provide clear direction to the board as it develops a measure to place on the ballot for consideration by the membership. Over the spring and summer months, board members will continue to engage in conversations with the membership at ICMA Regional Conferences and state association events. These conversations will further inform the development of the final recommendation that will be presented to the membership.